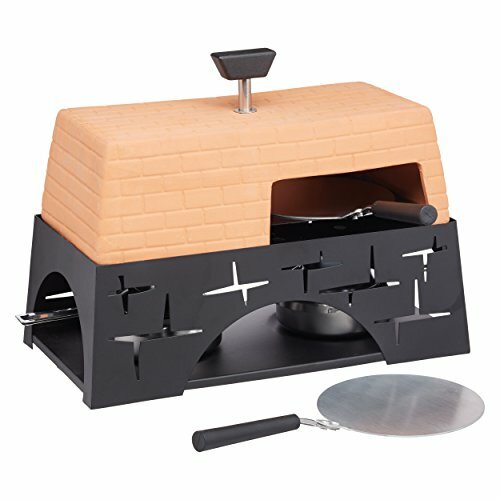 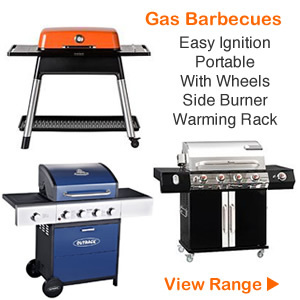 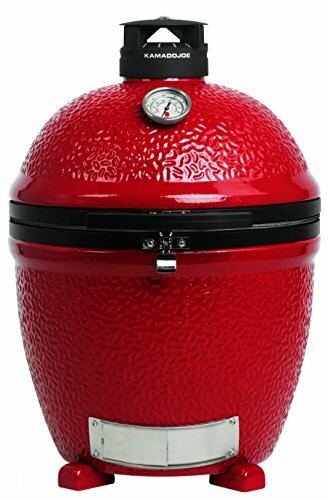 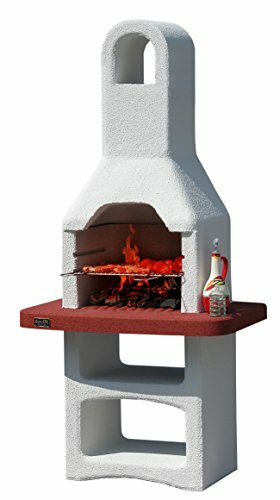 For commercial and restaurant grade pizza ovens their are a large number of UK kitchen equipment suppliers who specialize in high quality durable pizza equipment for use in busy restaurants and professional kitchens.These may be gas or electrical powered and will range in cost from a few hundred pounds to thousands. 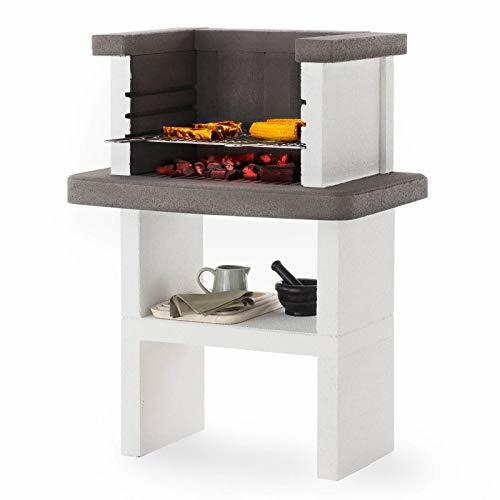 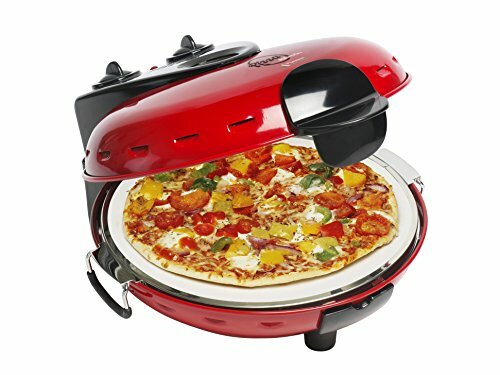 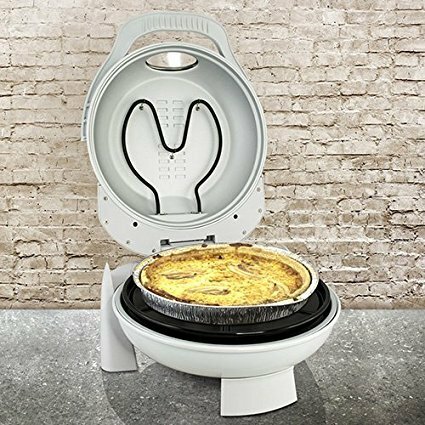 The popular tabletop Stonebake pizza oven is available at online stores including Firebox, I want one of those and Amazon. 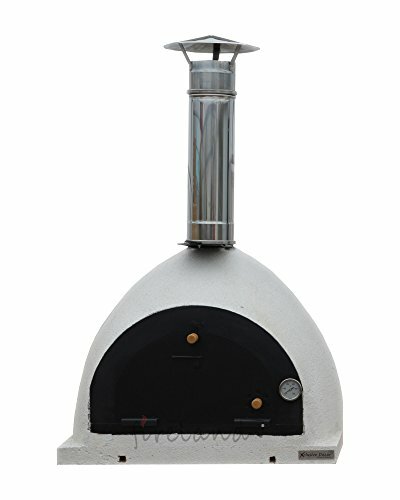 PizzaEquip have a comprehensive range of high quality gas, electric, wood burning clay Pizza Ovens specially catering for the pizzeria and restaurant trade. 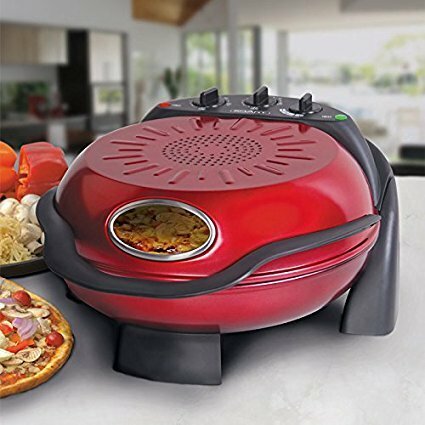 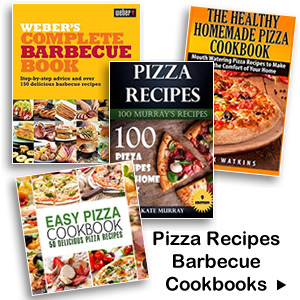 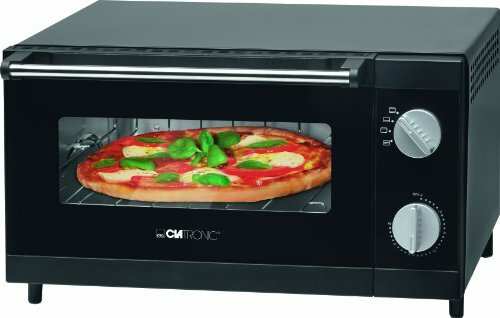 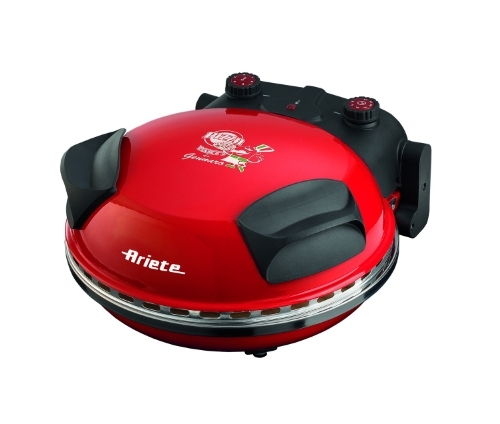 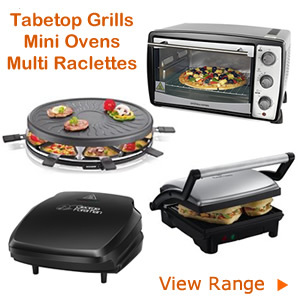 They provide heavy duty single and twin deck pizza ovens designed for cooking all types of pizza including deep pan, thin and crispy style, fresh dough and par-baked pizza. 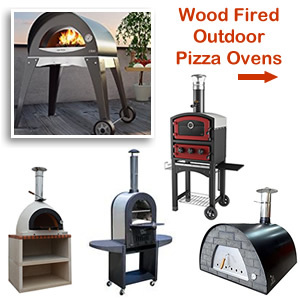 These include ovens from Bakers Pride, Zanolli, Casta, Fage Fed and Lincat. 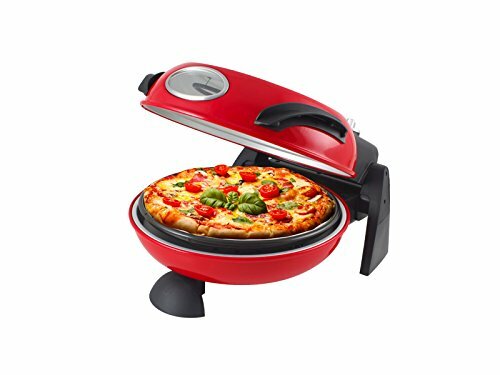 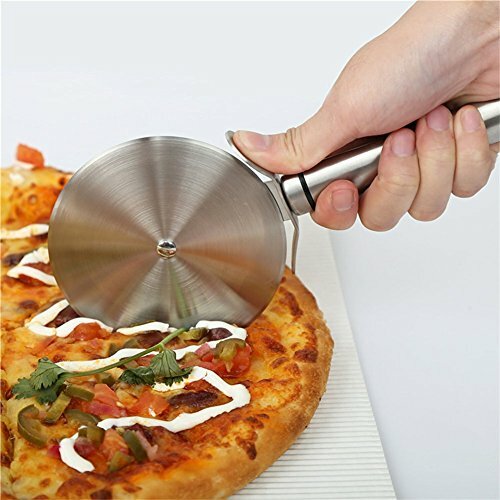 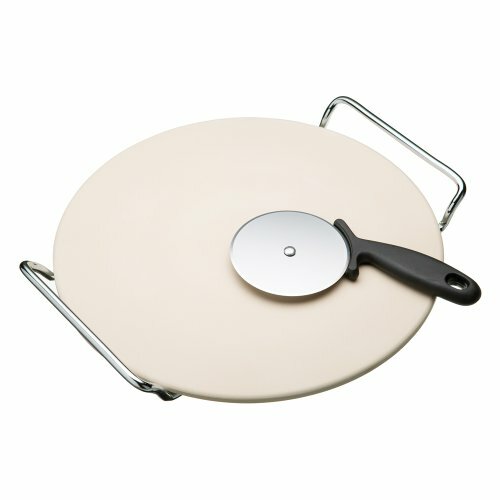 PizzaEquip also provide: Conveyor belt pizza ovens, Pizza preparation tables, Dough mixers and rollers and vegetable cutters. 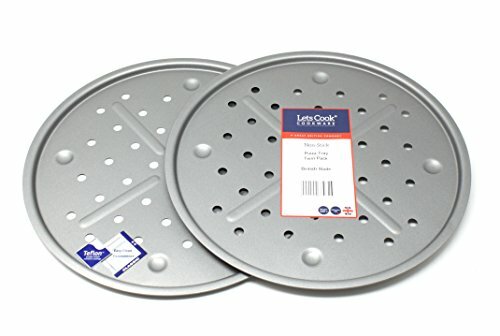 Cater-Kwik is a national catering supplier providing top quality branded cooking equipment for kitchens and restaurants as well as reconditioned, second-hand, ex demo and used catering equipment. 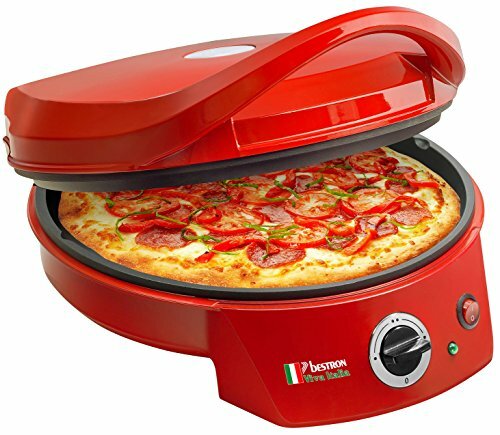 Their range of gas and electric pizza ovens includes mini, single, double and triple stacked conveyor models from a range of manufacturers like Fimar, Lincat, Hobart, Parry, Moretti, Cuppone and Blodgett. 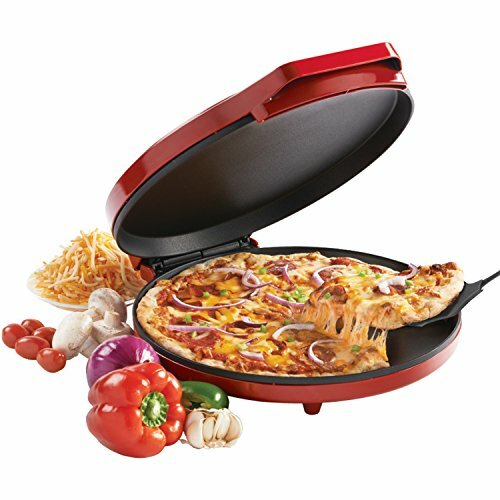 Cater-Bake are wholesalers of commercial pizza, catering & bakery equipment and official UK agents and direct importers of ZANOLLI ovens. 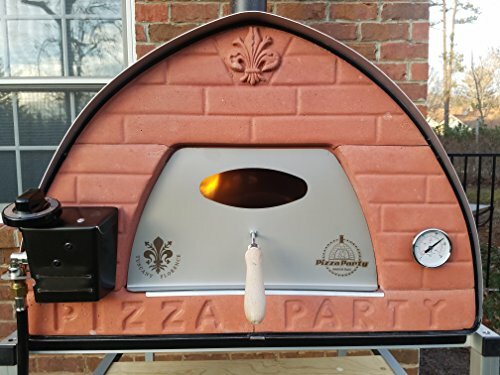 Cater-Bake is an independent company with recognized product knowledge, technical support and customer service for Italian Pizza manufacturers ZANOLLI and FAGE. 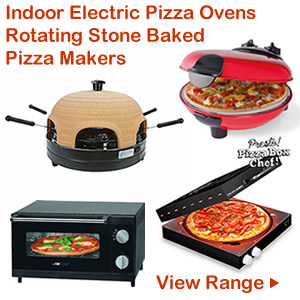 Cater-Bake can supply Gas pizza ovens, Zanolli conveyor ovens, clectric pizza ovens, pizza dough rollers, presses and a full range of other catering and refidgeration equipment as well as used and ex demo equipment to help keep costs down. 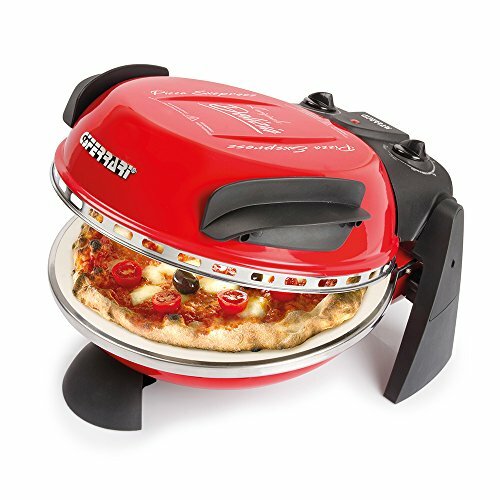 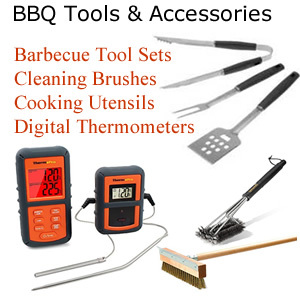 ChefsRange are a commercial catering equipment supplier who specialize in providing Italian restaurants and pizza outlets with equipment such as pizza ovens and pasta cookers. 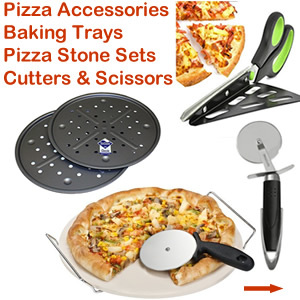 They can provide catering equipment from small electric pizza ovens to large conveyor pizza ovens, pizza counters, marble tops, dough rollers and mixers. 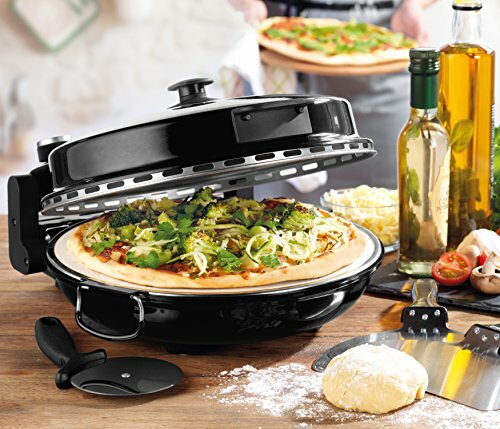 Based in Avonmouth, Bristol Nisbets is the UKs largest catering equipment supplier with over 13,000 products sourced from all over the world including electric single and twin pizza ovens and accessories from Buffalo and Lincat. 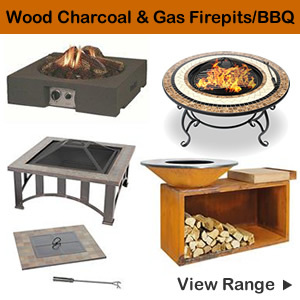 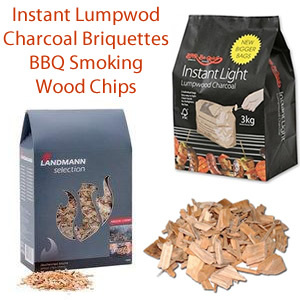 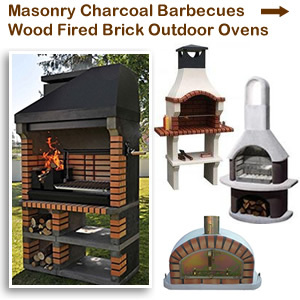 Based in Preston Lancashire Orchard Ovens Ltd sell and install a range of domestic outdoor wood burning ovens and commercial ovens for restaurants. 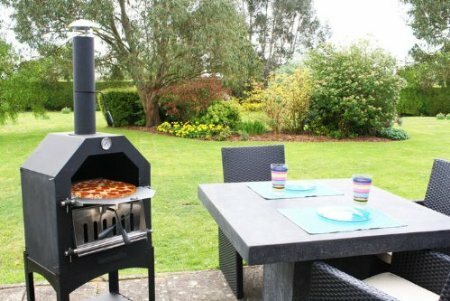 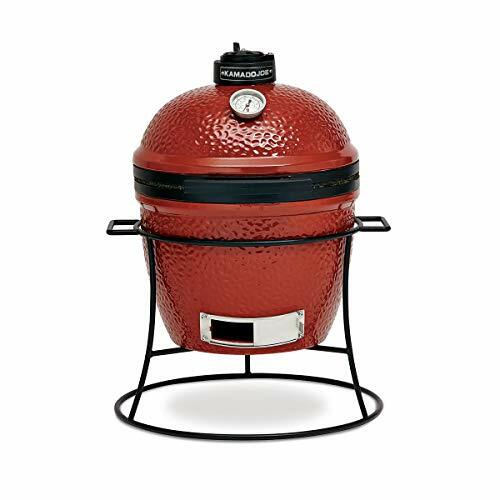 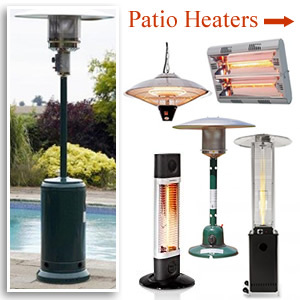 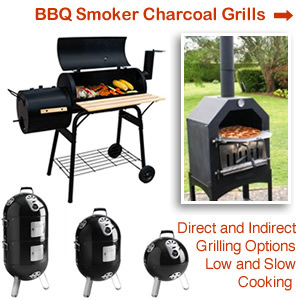 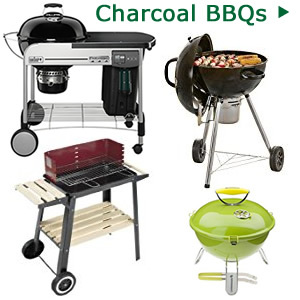 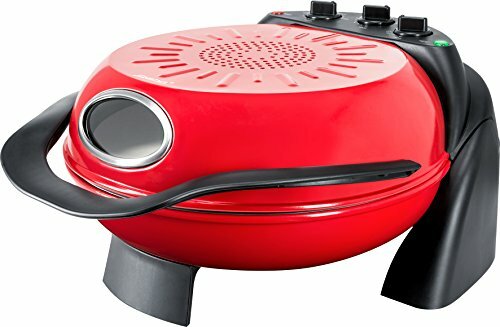 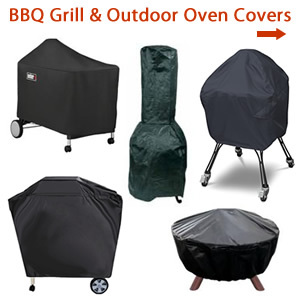 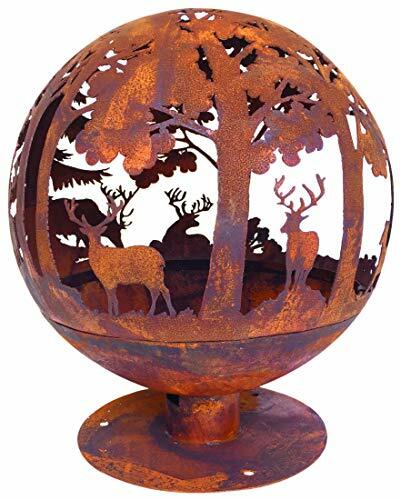 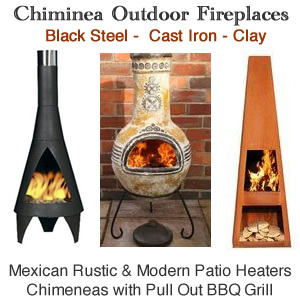 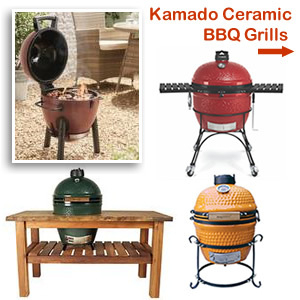 These outdoor garden ovens have proven to be a real hit with top chefs and celebrities and have been featured on Jamie Oliver’s TV show: Jamie at Home and also on his web site.